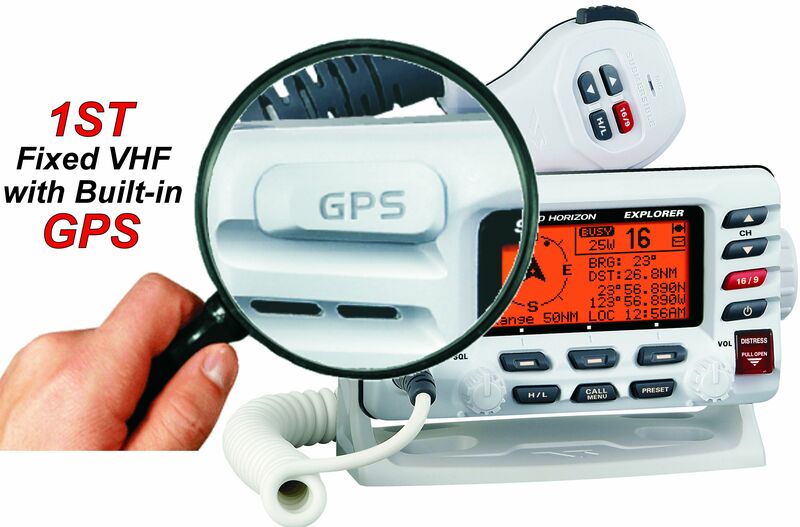 A Fixed Marine VHF Radio generally has the advantages of a more reliable power source, higher transmit power, a larger and more effective aerial, and a bigger display and buttons. A portable set (often essentially a waterproof, VHF walkie-talkie in design) can be carried to a lifeboat in an emergency, has its own power source and is more easily water-proofed.Marine radios can be "voice-only" or can include "Digital Selective Calling" (DSC). Voice-only equipment is the traditional type, which relies totally on the human voice for calling and communicating.